Gorgeous spring colours with all the inspiration you need to start your home garden! Year opening starts the first week of April. 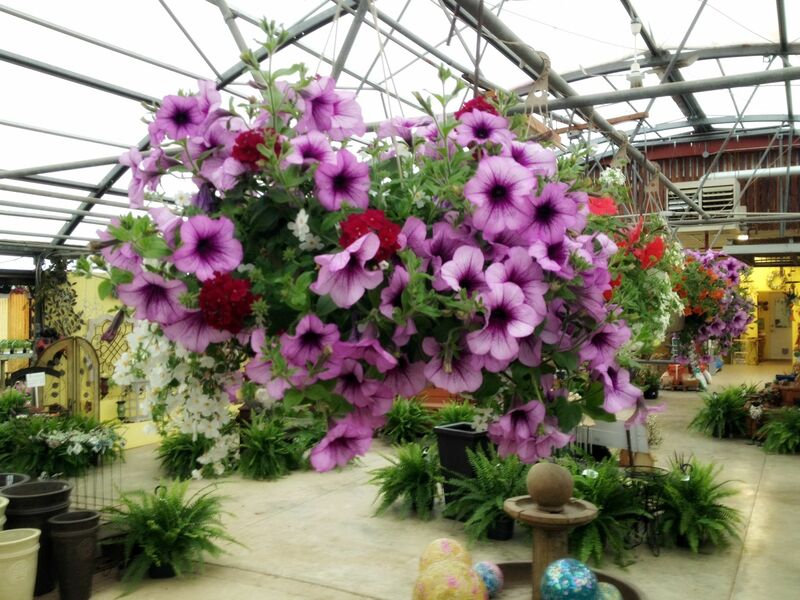 Find an abundance of flowers, ornamental items, hanging baskets, trees, container gardens and more. 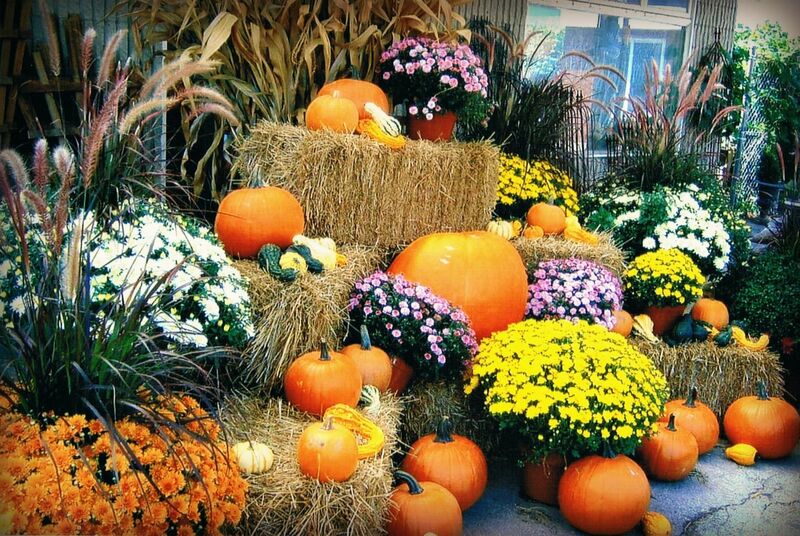 Fall decor arrives each September with a large selection of pumpkins and other gourds, Halloween decorations, perennials like fall mums, corn stalks, ornamental grass, and porch arrangements. 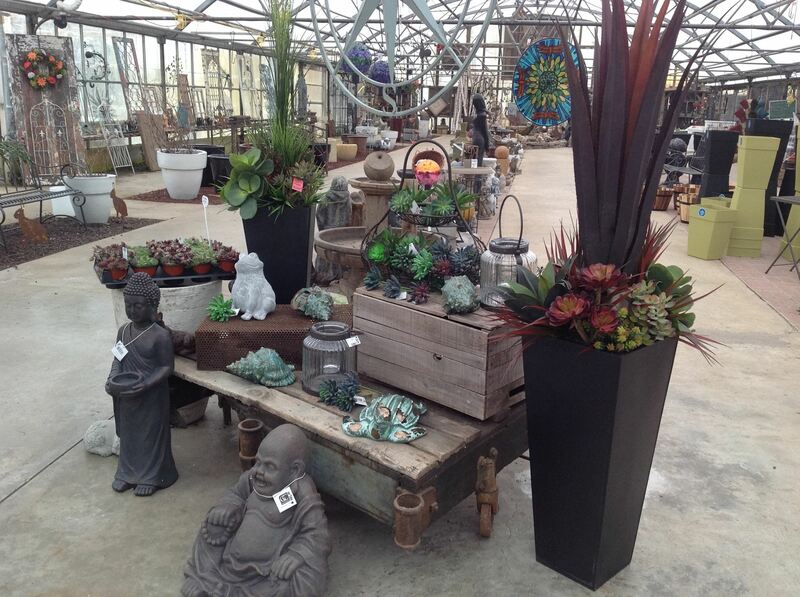 Stop in to check out our selection of summer flowers both annual and perennial, an assortment of trees, and outdoor decor items with a delicious treat from our on site ice cream parlour. Our largest display is at our open house the second weekend in November every year. 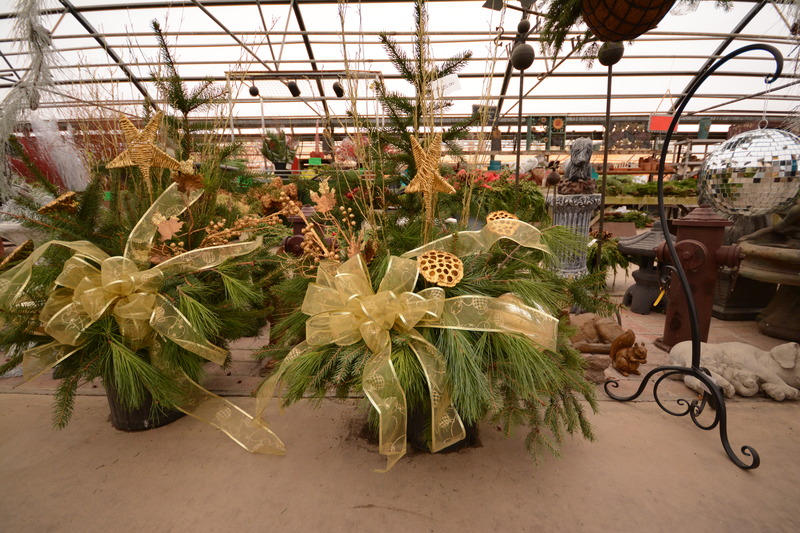 Selection of individually made holiday urns, containers, or hanging baskets, fresh cut Christmas trees, fresh wreaths, cedar roping, decor items, birch poles, pine cones, and artificial flowers.